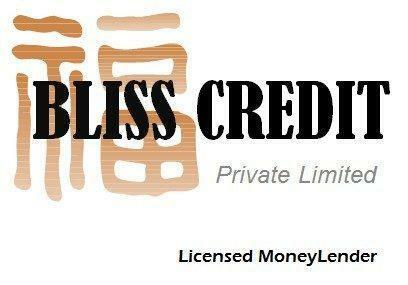 We are a expert and fully licensed money lending company based in Singapore. We have been rapidly been identified in the moneylenders industry as a reputabled licensed money lender. With our professional andfriendly assistants, we are dedicated to serve all your queries and by offering you a quick approval (same day approval) loanwith a very affordable rates. We recognize the worries that many of ourclients have pertaining to the security of their private information. You don’t have to worry about that with us. We will make sure that all your information stays safe with us. We do not exchange or disclose any information for any reason.Westrive to put our clients first in everything that we do.We do this not only through providing some of the post reliable and professional services in the market in Singapore but also by adjusting to changes in theneeds of our customers. We assist individuals and companies to get their hands on cash loans for personal, business orlifestyle reasons, consequently ourcompany provide a wide range of financial solutions for different reasons, like personal loan, payday loan, foreigner loan, business loan and etc. Our rates are extremely competitive and our company motto is to provide our clients convenient, hassle-free and fast approval loan. 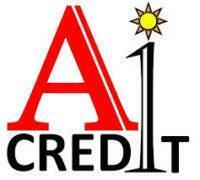 We comprised of a primary group ofprofessionals that provide loans to suit to allyour needs. Get in touch with or apply a loan with us today for a non-obligation discussion on gettingyour loan application. Do you hope you could get easy access to a loanfor your education loan abroad? Regardless if youneed a large sum of money for college fees or to purchase an asset or smaller sums for emergencies occurring such as renovations, fast cash or foreigner loans, we are your go-to lender in Singapore.Our Loan assistants are knowledgeable and friendly in thefield of money lending and will be able to advise you how to go about getting your loan. A bit of concern as this is my first time approaching a private lender but Bliss provided a professional service and advice which helped to tide me over some minor crisis. In fact, they are rather friendly which put me at ease. Recommended.